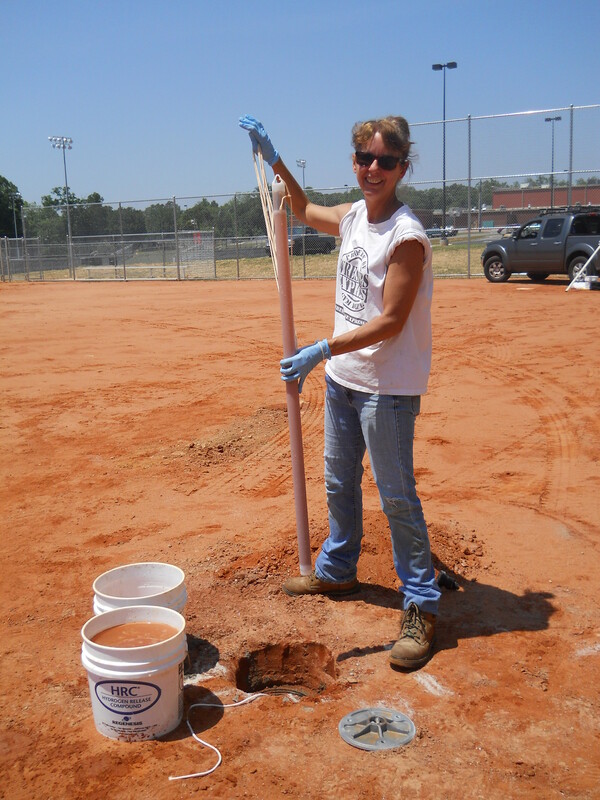 Mill Creek Environmental has completed thousands of Level 3 and Level 4 Soil Analysis for residential and commercial real estate transactions and for septic system permits. We have also completed septic system designs for difficult soils and/or terrains (small lots, high water tables, and shallow bedrock) and developed successful solutions for failing septic systems. Our licensed geologists in conjunction with professional engineers can design a septic system that will work for these difficult conditions and/or problem lots. We are also experienced in completing soil classification and testing for Land Application Systems (LAS) Non-Domestic Septic System Permit (NDSS), Large Community Septic Designs, and Underground Injection Control (UIC) permits. Feel free to call us for a site-specific cost estimate. What is a Level 3 and Level 4 Soil Survey? 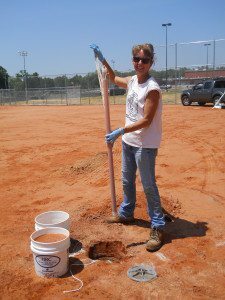 A Level 3 Soil Survey is a test to determine if your soil is suitable for on-site sewage management system (a septic system). A Level 4 Soil Survey is a high intensity soil survey that provides much greater detail than a Level 3 Soil Survey. Level 4 Soil Surveys are sometimes required for difficult lots or poor soil areas. 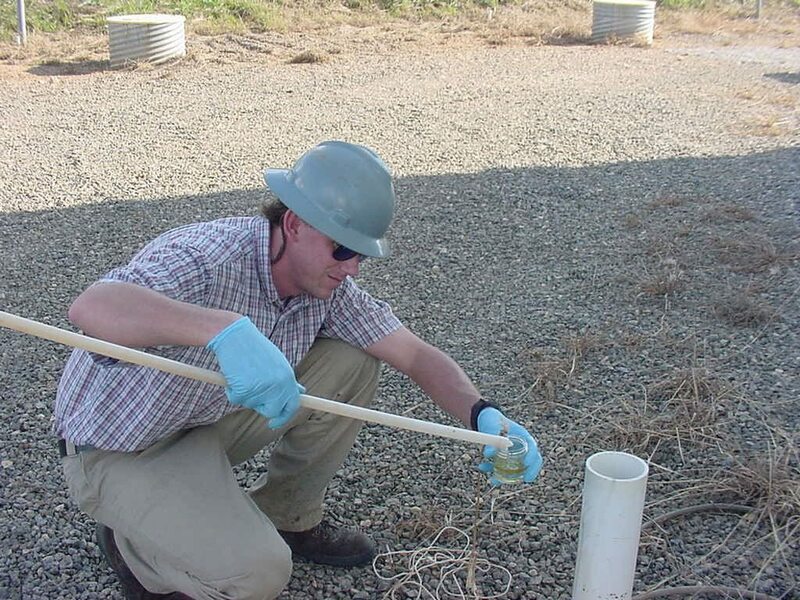 The tests evaluate a soils ability to percolate ("perc") wastewater from a septic tank. A soil survey will also provide information on depth to rock or groundwater and will provide a map with soil types and applicable setbacks to site features. How is a Level 3 Soil Analysis Performed? We hand auger four borings strategically placed in the area where you plan to build. We classify or identify the soils as we dig until reaching a depth of six feet at each boring. 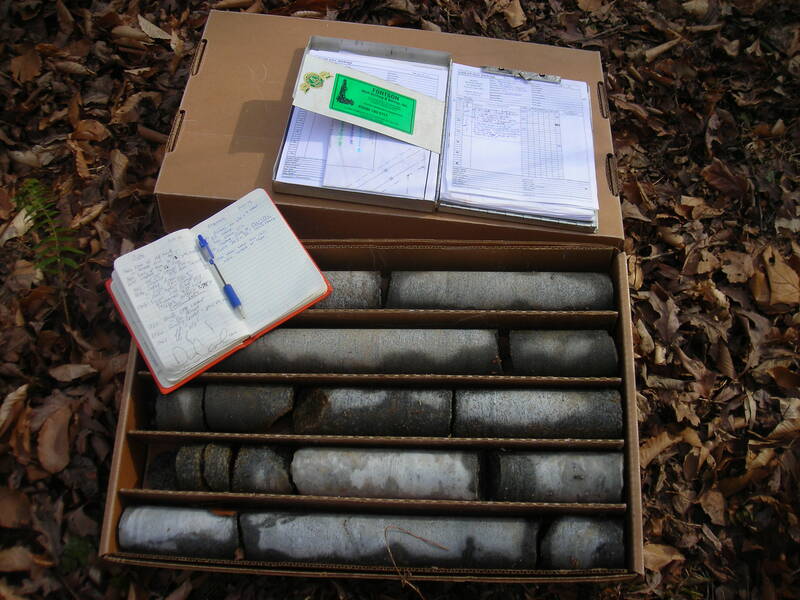 Each soil classification has a particular absorption rate that is used to determine suitability. Using this information and site-specific features of the lot, such as slope, wells, creeks or springs, we are able to determine if the soils are suitable for a conventional (standard) septic system. If the initial analysis determines that a conventional system is not appropriate, there are other options that can be utilized such as mound or drip systems. Rest assured, Mill Creek Environmental won’t give up until a solution is found! How Long & What Will I Receive? For a typical residential Level 3 Soil Analysis can be completed in as little as two days if necessary. We provide you with a report describing our findings that will include a table that lists all data collected at each boring and a classification code for each boring; a definition of the classification codes used; a map of the lot showing where each boring is located and all pertinent site features and setbacks; and a summary letter that includes our recommendations. We specialize in providing cost effective designs for commercial septic systems. Our soil classifiers and engineers have completed many commercial and residential septic system designs for properties with poor soils, steep grades, high water tables, and failing septic systems. We have also developed effective solutions for "bad lots" that others have determined were unsuitable or too small for a conventional septic drain field. We have also completed septic designs for many other types of properties, including restaurants, strip centers, wineries, convenience stores, campgrounds, housing facilities, recreational facilities, and others.